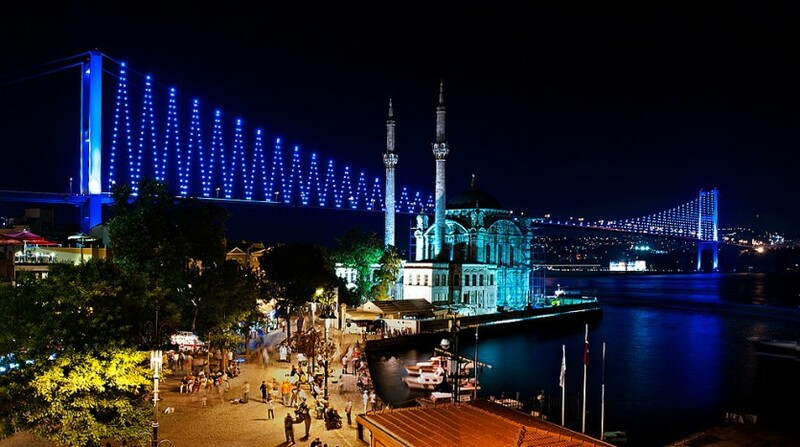 How to Find Perfect Investments in Istanbul Turkey.? Turkish Real estate brokers work untiringly to get their clients the best real estate property in Turkey. The catalytic role played by these agents makes the property purchase easy and hassle free for the buyers. The exceptional services from the real estate agents are one o the major factor that promotes property investment in Turkey. As property investment in Turkey is rising sharply day after day, experts keep brainstorming on the factors to which this popularity is to be owed. The factors like the trans-continental location of Turkey, the wonderful climate, popularity as a tourist destination and other related factors are definitely the major reasons behind the popularity of Turkey as a destination for investment purchase. However, another equally important and contributing factor tends to slip-off the point of attention. This is the untiring efforts from the real estate brokers in Turkey. The sale of any real estate property involves investment of higher funds and thus the buyers prefers to look for several options and eventually select the one that best fits to his choice and budget. The real estate brokers in Turkey gives extensive support to the property buyers and eases up the daunting task that the purchase of properties usually involves. 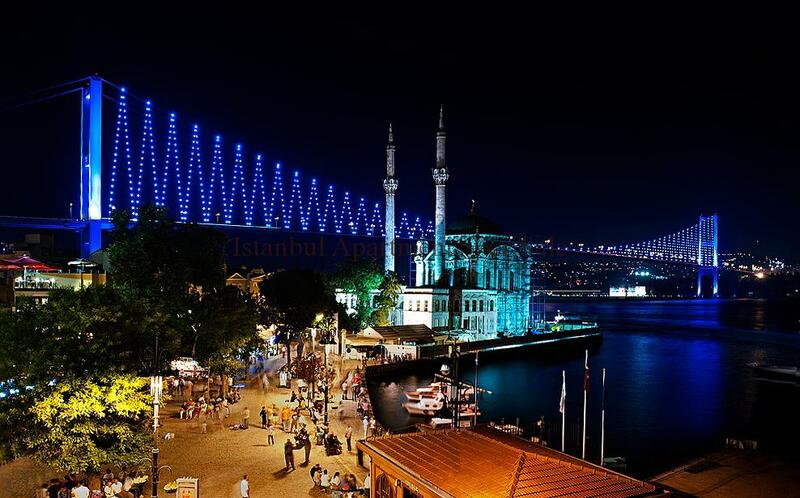 Istanbul investments can be most pleasingly puchased with the assistance of the real estate brokers. The real estate brokers puts sufficient time to understand the requirements, taste and the budget of the property buyer and based on these parameters they put up the options to the buyers thapropertt matches the best with the said parameters. Thus, the buyers can select the better among the best within a short time span and move ahead to finalize the deal with the developer of the property. Thus, if you have a plan to invest in Istanbul real estate or on the properties lying at other location in Turkey, you should take help of a real estate broker. Once the buyer selects the property, the broker would assist them to complete the other formalities like negotiation with the developer for the selling price, making the sales contract with the developer, Title deed transfer and completion of the formalities for the registration for the property. In case the investor is from a foreign land, desirous to make investment in turkey, the brokers assist such buyer for the completion of the formalities as scheduled for the investors from foreign lands. The real estate brokers, thus, plays a catalytic role that benefits the investors to complete the purchase process fast that in turn immensely benefits the real estate industry of the country.